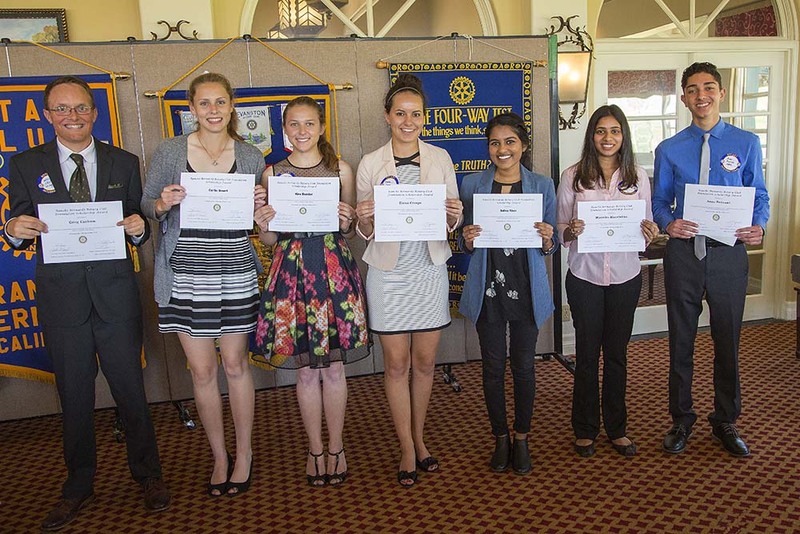 The Rancho Bernardo Rotary Foundation is committed to supporting local projects including, (but not limited to) youth, seniors and the Rancho Bernardo community. Rotary International Foundation, on the other hand, which receives strong financial support from our club members, serves the needs of the international community. Both foundations serve worthy purposes. The mission of the Rancho Bernardo Rotary Foundation is to provide a vehicle for tax deductible gifts to carry out the spirit of Rotary by providing for increased humanitarian benefits in the area chartered to the Rancho Bernardo Rotary Club. The Foundation shall provide members of the club and others with opportunities and inspiration for their participation in fulfillment of this mission. The Foundation shall work to enhance the quality of life in the club’s service area, and to bring to the members of Rotary the joy of helping to achieve this purpose. All Rancho Bernardo Rotary Club members are also members of the Foundation. An annual meeting of the members is held in the second calendar quarter after fifteen days notice. Special meetings of the members may also be called by the President, after proper notice. In order to meet minimum quorum requirements, a minimum of 20 members must be represented. Why Support the RB Rotary Foundation? -You can experience the immediate gratification of knowing you are making a difference by helping to make our community a better place to work, live and raise a family. -You can personally see how your dollars are being put to work. -You can, in some instances, specify how you would like your gift to be used. -100% of you gift goes to its intended purpose. -Your gift is used locally, influencing the welfare of the area where you live and work. -You can provide a voice in determining support for your special projects, by appearing before the Foundation Grants Committee, or the Board of Trustees to report on community needs. -You may serve on Foundation committees and help guide the Foundation in program development and charitable undertakings. -Your contributions to the Permanent Endowment Fund will help elevate the Foundation to a level where it will be capable of underwriting major community needs and responding to emergencies. The Foundation Board of Trustees is charged with responsibility to manage and monitor all foundation a) fund raising efforts, b) giving programs and other activities. -Provide information to members and others as to how they too can benefit financially from special provisions available in the income tax code for charitable giving. -Provide for tax deductible contributions. -Study carefully all requests for funds to assure that grants are made only to organizations which: a) are well administered, b) provide needed services, c) maintain accountability of the proceeds received, and d) will be of continuing value to the community. -Carefully administer the funds to provide maximum benefit for the charitable purposes intended. Encourage long range giving programs, which will permit support of major needs in the future, as well as to develop income earnings resources to assist in providing for current project needs. -Coordinate gifts with Rotary Club activities, and with other community organizations, to avoid duplication. 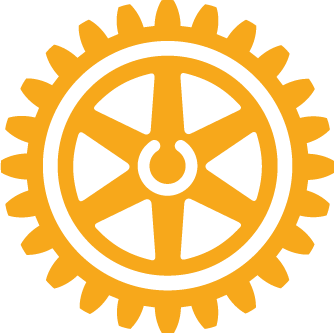 Bring greater recognition to the Rotary Club, its officers, directors and members. Anyone, Rotarian or not, may contribute to the Club Foundation. Donations take many forms, In some cases, gifts can be designated for specific purposes. Please contact the Club Foundation for more information. The Foundation is organized under a separate charter from the Rotary club to qualify as a tax exempt organization under IRS Code 501 c(3). This provides the advantage of tax exemption for activities of the Foundation. Consequently, all contributions to the Foundation are fully tax deductible.